Products will take your look to the next level. Visit the salon to check out our favorites! Oribe Hair Care features a collection of high-performance products that deliver on their promises and are unlike anything currently on the market. These are the products of the hair-obsessed. 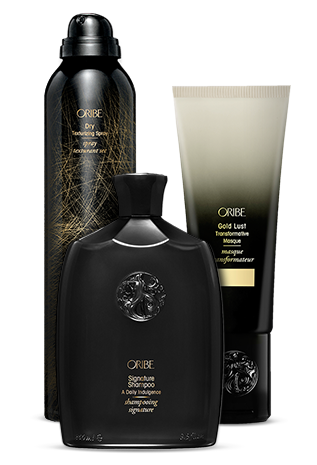 All Oribe products are formulated without parabens, sulfates (SLS or SLES), mineral oil and petrolatum. They are all vegetarian, cruelty-free, gluten-free and color-safe.